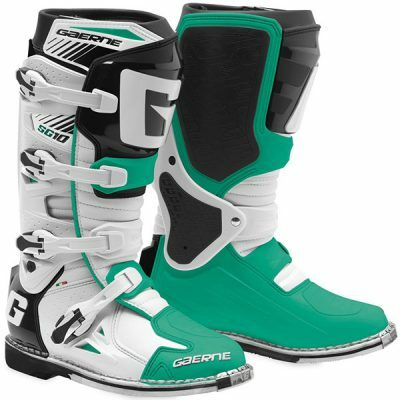 From rutted tracks to tree lined trails, experienced riders expect nothing less than perfection when it comes to their boots. 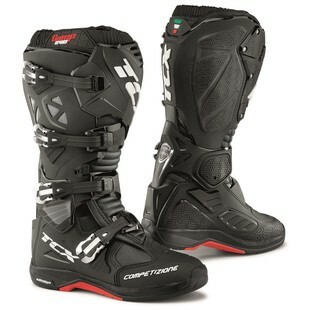 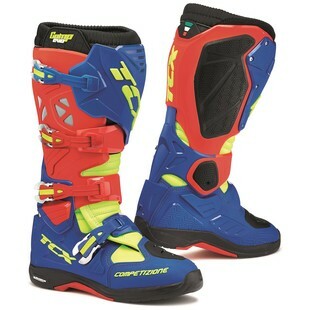 The TCX Comp 2 Michelin EVO Boots are the culmination of years of off-road racing experience, combining the latest in materials and protective technology to create a boot that performs at the highest levels of competition. 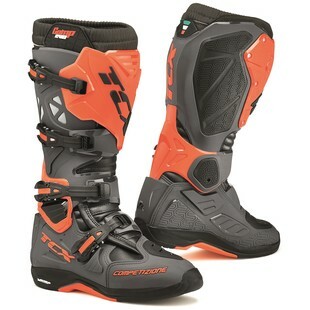 Providing pro-level protection, the TCX Comp EVO 2 Boots are constructed of breathable water-resistant micro fiber and reinforced with a Polyurethane frame that supports and protects. 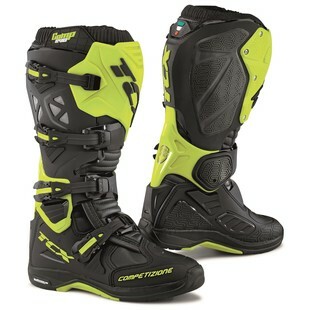 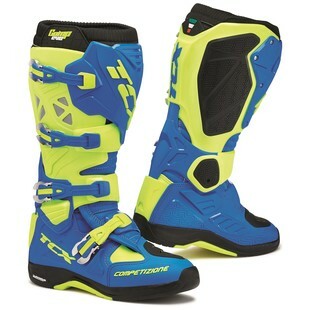 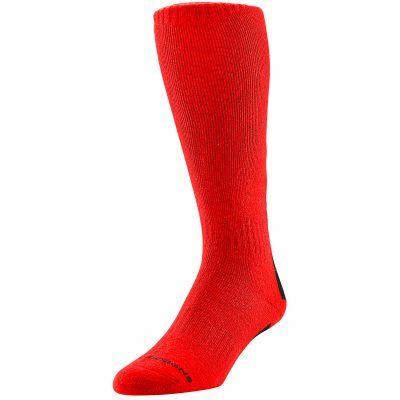 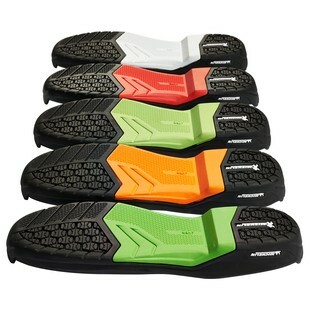 Combined with a Double Flex Control System that wards off torsion injuries and supports the riders ankle, the Comp EVO provides a wide range of motion without letting riders down when it comes to protection. 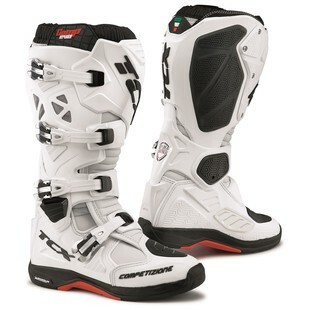 The Michelin edition of the Comp EVO 2 brings the legendary off-road performance of Michelin tires to the soles of your feet, giving riders unparalleled control and feedback.